Internet radio has become one of the most popular ways to listen to an extraordinary range of music and programming. Internet radio is free, available 24/7, with more than 20,000 stations, but until recently it required a computer to listen. Now there are several manufacturers with a range of standalone radios that make it possible to listen without a computer. 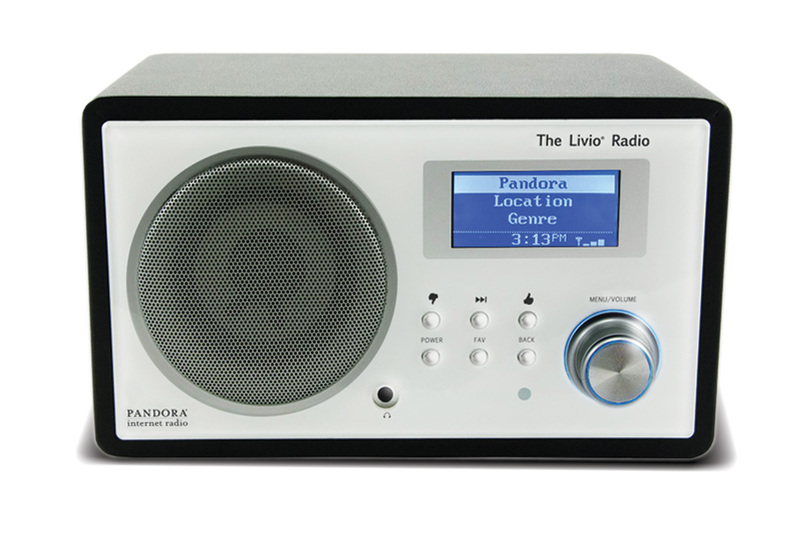 We took a look at the LV001 Livio Radio featuring Pandora to see how easy they make it to listen to your Pandora account and other Internet radio sources. Read more to discover if it deserves a “Thumbs Up” or “Thumbs Down” review. 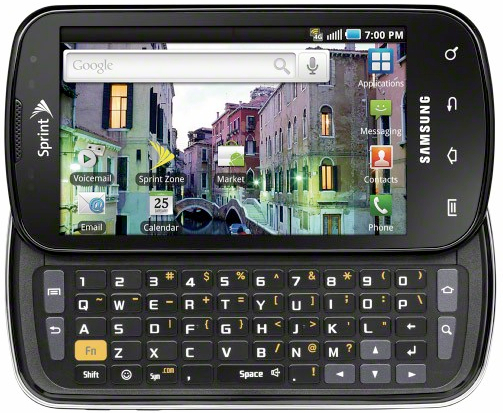 Review – Sprint and Google Fight Back with the Samsung Galaxy S Epic 4G against Cupertino! 4G is all the new rage when it comes to cell phones and mobile devices. It’s much faster and gives your phone more connectivity. But despite all the hype, it’s still relatively new, and very few phones can actually run on the network. So, when we received the Samsung Galaxy S Epic from Sprint, we were obviously excited to try it out! Read on to learn how it measured up! Review – Using the Aleratec RoboRacer LS Duplex for the Mac to automatically archive your archive of photos and digital files! One of digital photography’s and creative work greatest advantages is that it allows the portability of image and other digital files. Yet portability is also a threat to one’s images, videos, and work, since the approach that we take to store, protect, and archive that data becomes a critical decision. What is a photographer (or animator, filmmaker, illustrator, artist, or anyone else) who creates digital content that is large and needs long-term storage to do? Hard Drives and “The Cloud” are certainly options, but a tried and mature technology like optical media is great, but slow. 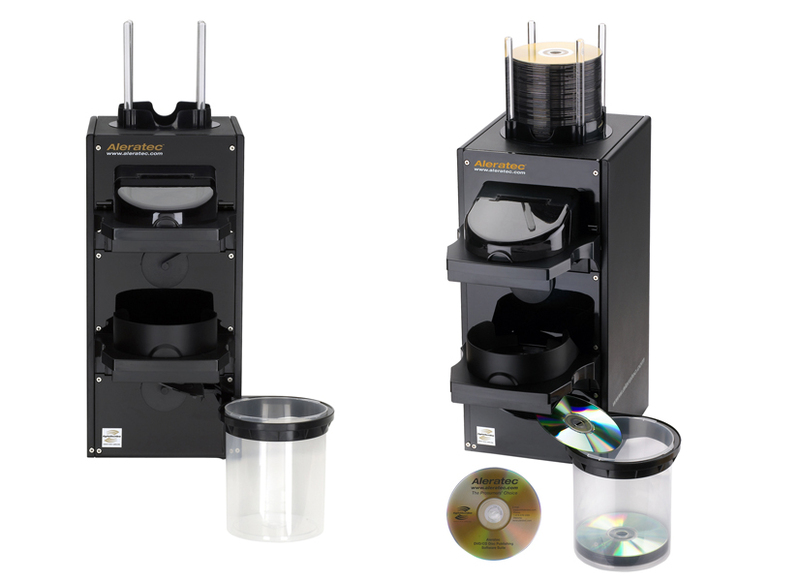 Can the Aleratec DVD/CD RoboRacer LS Duplex for Mac and Windows makes it easy? Read our review to find out! An orderly, sedate office environment has always been praised for enhancing one's ability to focus at work, but it may be time to think outside the cubicle. The BalanceBall Chair from Gaiam can transform the time spent seated in front of a computer into an ergonomic experience that can help you sit up straight, strengthen your core muscles, and doesn't leave you hobbling out the door at quittin' time. A couple of years ago we reviewed a universal CD/DVD player, the OPPO 980H. At that time, we wrote that: ‚ÄúNaturally, the secret desire of most audiophiles is that bargain system that sounds as good as those outrageously priced ones. While it's a bit of an impossible dream, when an affordable product emerges that deserves serious consideration, then an underground whispering campaign begins. 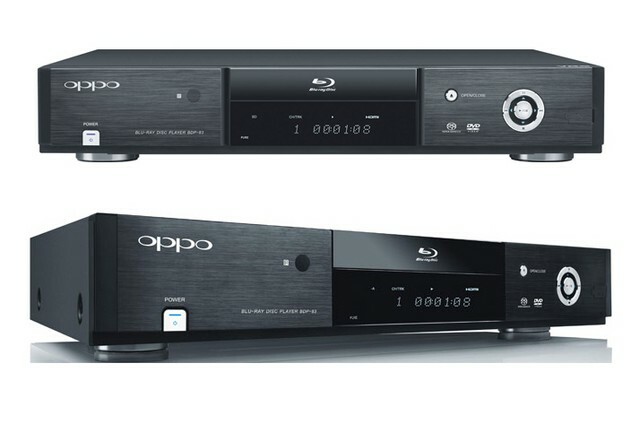 We spent several months putting OPPO's new Blu-ray player to the test. We threw every possible disc, content, and format at the OPPO BDP-83 Blu-ray player to discover how it stacks up. Do they still offer great sound at a budget price? Read the full article to find out! A widely published writer who has never comprehensively and systematically backed up his data thanks his lucky stars, acknowledges the errors of his ways, changes his behavior patterns and, as a way of making amends, encourages his colleagues to do the same. 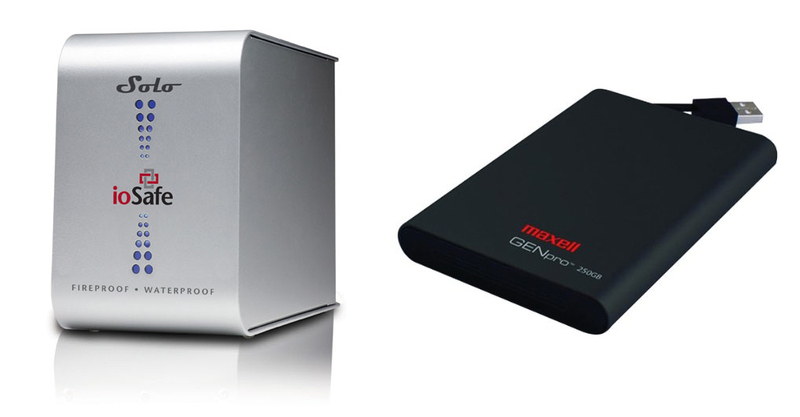 Using the ioSafe Solo USB hard drive, and the Maxell GENpro portable hard drive, he contemplates the best practices a professional writer or creative professional should take to protect their work. When I first saw X-Rite's ColorChecker Passport under NDA (Non Disclosure Agreement) last fall, I honestly wasn't quite sure what made it that different from other similar tools. 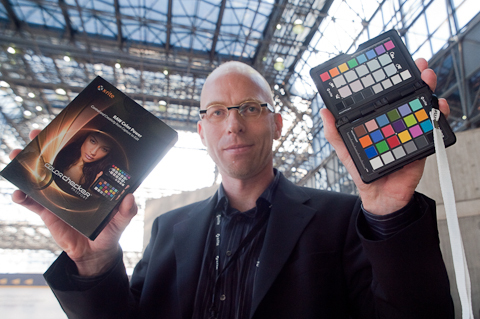 After all, X-Rite already had an arsenal of respected color test targets that had recently been optimized for the demands of digital photography. The ColorChecker Passport itself is very handy design - a small set of three test areas in a small, easily pocketed black plastic case, slightly larger than a deck of cards, but much thinner, containing three interior panels. But, the magic wasn't in the plastic, but in the software's interaction with those targets. 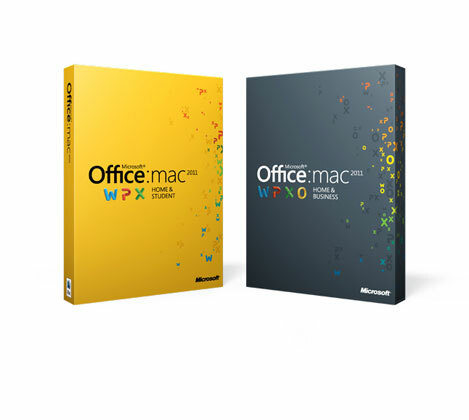 It runs on Mac OSX and Windows, with full integration with Adobe Photoshop Lightroom. 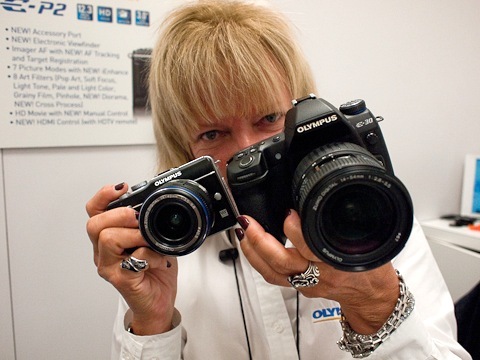 If you are serious about color in digital photography, then this extended review is for you! 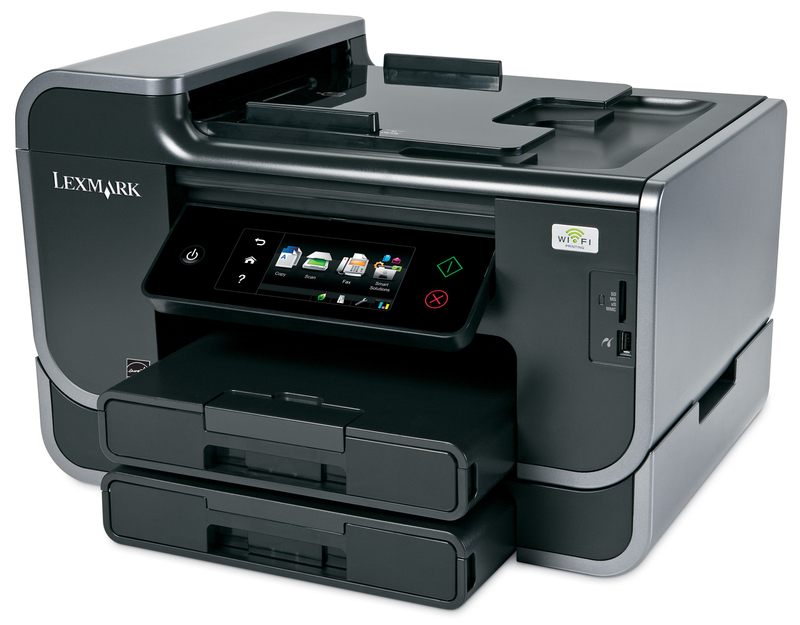 Earlier this year at the Consumer Electronics Show Lexmark introduced a new printer product line that promised something other companies didn’t dare. Did it have wireless printing? Did it have the ability to connect to the Internet? Was it programmable? Was there a color touch screen on the front panel? Was it able to print on a variety of media? Was it able to sheet feed, make copies, PDFs, and send faxes? The answer to all of the above is “Yes”! So what is so daring? A guaranteed low cost for ink! Read more for our full review.